Dr. Cinthia Briseño is Founder and Managing Partner of Frisk Innovation GmbH, an agency for innovation management and digital product design in health communication. After completing her PhD in biochemistry, she worked as a science and medical journalist, served as health editor at SPIEGEL ONLINE for several years and later headed the development editorial office at Wort&Bild publishing. Cinthia Briseño is a member of the “30 under 40” expert network that is part of the Digital Patient project at the Bertelsmann Stiftung. 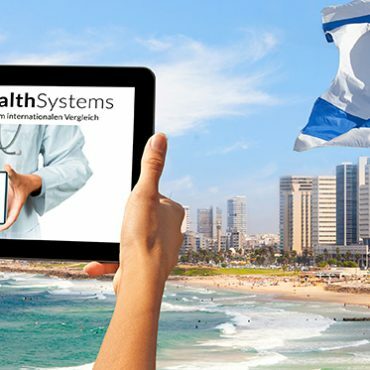 She also supports on-site research for the survey #SmartHealthSystems with her journalistic contributions to our blog. 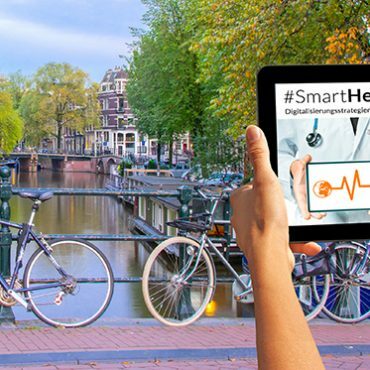 #SmartHealthSystems: Our third contribution from the Netherlands shows what consequences misjudging the situation can have and the disadvantages of purely technology-driven advances – and why Germany still has much to learn from its neighbor to the West when it comes to e-health. 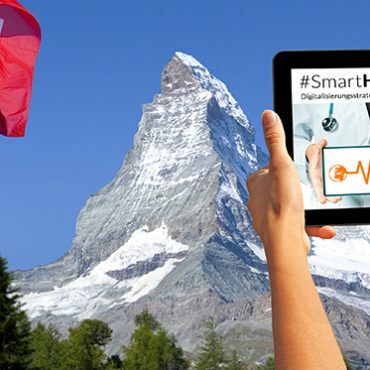 #SmartHealthSystems: Our second blog contribution featuring Denmark explores how telemedicine was conceptually integrated into the inpatient care sector.